The information below outlines the key elements of a good health risk management model you can apply at your place of work. 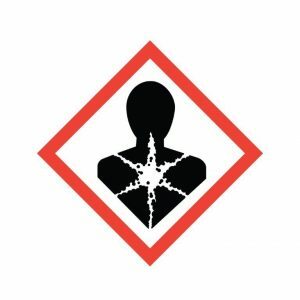 They are seeking public comment on the draft evaluation reports and recommendations for the workplace exposure standards (WES) throughout 2019, beginning with respirable crystalline silica and respirable coal dust. Access the consultation platform Engage to provide your comments on the draft evaluation reports and recommendations for respirable crystalline silica and respirable coal dust before 30 April 2019. The feedback received will be considered when making final recommendations regarding the workplace exposure standards.